OR AS PER BUYERS' REQUIREMENTS. 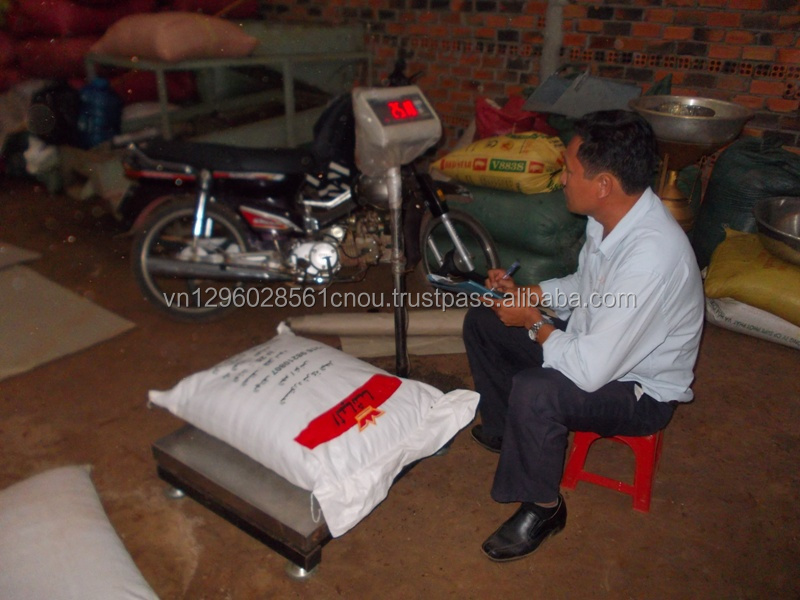 Black pepper of VILACONIC, Ltd. is produced from high quality pepper, carefully selected before processing. The stages of the production process are strictly controlled by the ISO 22000: 2005, HACCP (Hazard Analysis and Critical Control Points) System, to provide clean, packaged pepper products. Carefully have high nutritional value, both convenience and safety for the health of consumers. OR AS PER BUYERS’ REQUIREMENTS. VILACONIC offered stringent quality parameters are strictly monitored and followed by the entire team from farm-gate levels till the deliverance of the cargo at buyer’s nominated port of destination. 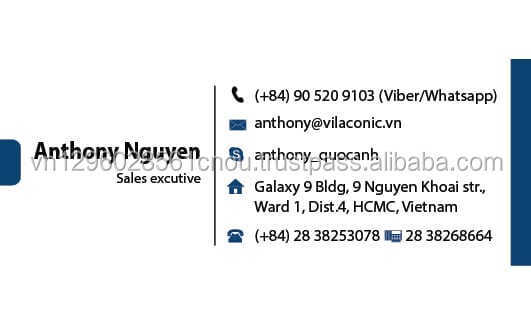 Regarding prices, VILACONIC offered prices are at times, even lower than the origin because of our vast know-how about the Black Pepper business. Complete global demand and supply scenario is observed by our professional research team and regular visits to observe the changes in the main producing and cultivation areas in Highlands of Dak Lak and Gia Lai, Vietnam. 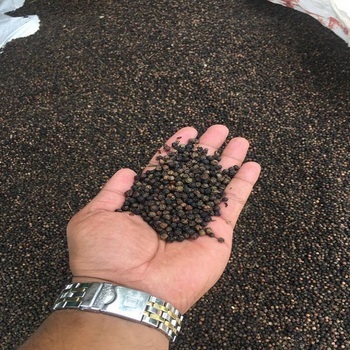 VILACONIC is one of the world's re-known trustworthy and reliable Supplier, Processor, Exporter and Packers of various qualities of Vietnam Black Pepper holding around 1,000 to 2,500 Metric Tons ready stocks availability for prompt shipments of various qualities. 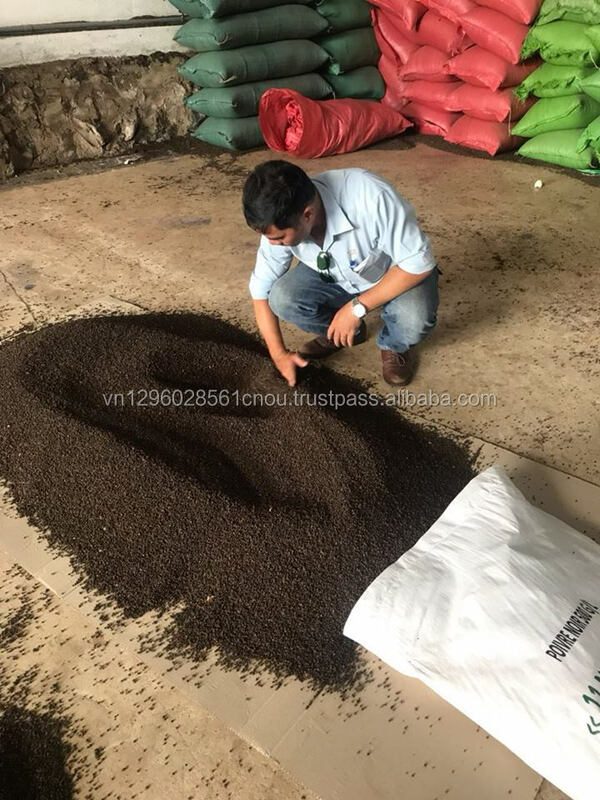 Besides Exporting various Qualities and Grades of Vietnam Black Pepper, we are also Processing and Exporting high quality Black Pepper with consistent quality standards. Due to variations in the qualities sourced from Vietnam Black Pepper Exporters; we have introduced our own brands and bulk packaging. 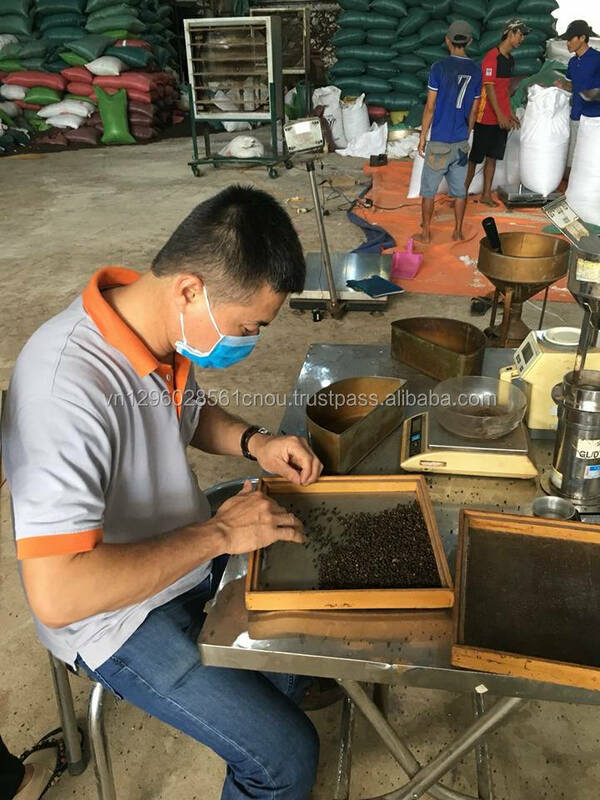 Due to the high quality of raw material and an efficient monitoring system during the process of selection and cleaning of Black Pepper berries, we are available to offer our customers the best quality Black Pepper from Vietnam.